It seems the dream of joining the National Defence Academy for the young girl will be a possibility soon. 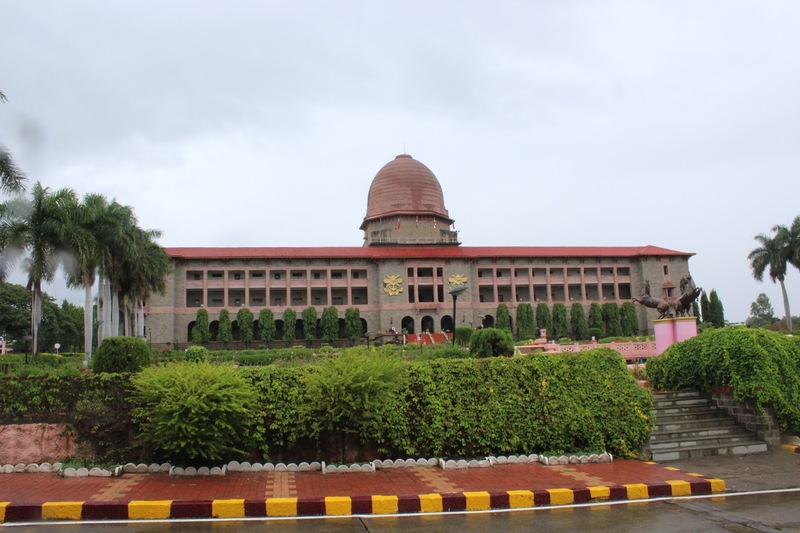 Minister of State for Defence Dr. Subhash Bhamre said Thursday that moves are underway to allow the entry of women into combat roles and a proposal is being actively considered to allow admission of girls at the National Defence Academy (NDA). Dr. Subhash Bhamre was speaking at the inauguration of the newly sanctioned Industrial Training Institute (ITI) — the first in Pune Cantonment. 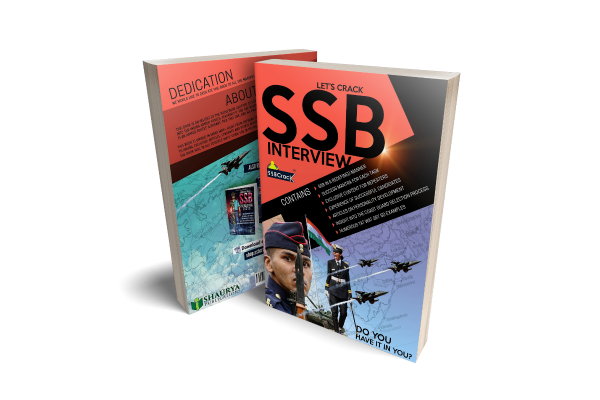 At present only male candidates can join the National Defence Academy after 12th for the Indian army, air force and Indian navy after writing the CDS exam which is conducted by UPSC two times every year. Women can not join the National Defence Academy yet and they can only apply for the Army, Navy, and Airforce after graduation. Opening up the gates of NDA would be a bold move by the government and it will be interesting to see how soon this will come into reality. The Indian Armed Forces are completing the process to introduce permanent commissioning for women in its three services — the Army, the Navy, and the Air Force. Minister of State for Defence Dr. Subhash Bhamre said Thursday that moves are underway to allow the entry of women into combat roles and a proposal is being actively considered to allow admission of girls at the National Defence Academy (NDA). Minister of State for Defence Dr. Subhash Bhamre said that moves are underway to allow the entry of women into combat roles and a proposal is being actively considered to allow admission of girls at the National Defence Academy (NDA). ⚔️❤️?? Bhamre was speaking at the inauguration of the newly sanctioned Industrial Training Institute (ITI) — the first in Pune Cantonment. Deepa Bajwa, the new Director-General, Defence Estates, Ministry of Defence, and others were present. Bhamre also released the logo of the newly set up Dr. Ambedkar Memorial ITI. Bhamre also said that Pune Cantonment was the first to set up 20 MLD Sewage Treatment Plant, which is a part of the Swachh Bharat Mission. The foundation stone laying ceremony of the sanctioned project of 10-story multi-level car parking building was also held on Lloyd Road. Earlier, Dr. D N Yadav, CEO of Pune Cantonment Board and Priyanka Shrigiri, Vice-President, spoke on the occasion.